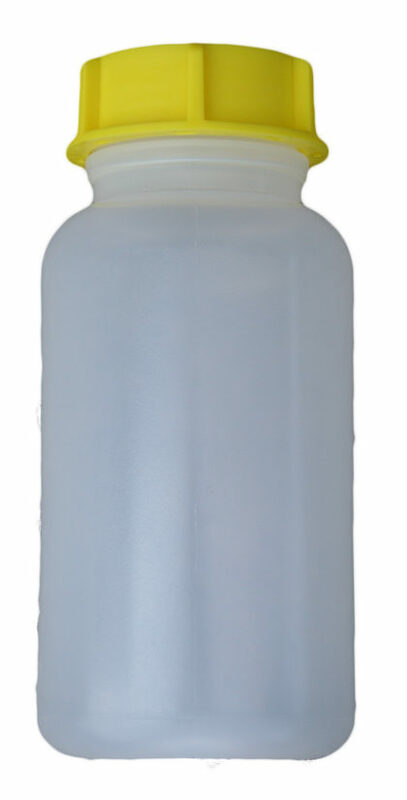 Cold Weather Expedition water bottle 1.0 Liter size. A favorite for high altitude and extreme cold expeditions for several decades. Compatible with the Forty Below® Bottle Boot™ 1 Liter/32oz. quart size. Please see below for additional information and specifications.